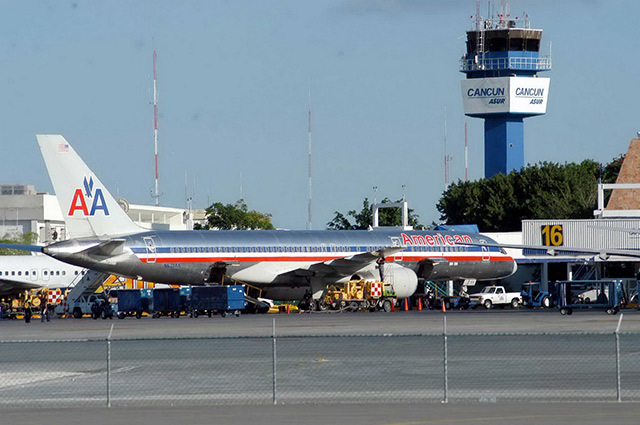 Cancun has an international airport. Our professional staff will meet you at the airport upon arrival and will coordinate your transportation, assist you with baggage handling and check-in accommodation. Punctuality, reliability, accuracy and the highest level of quality service sets us apart from the competition. All our vehicles are recent models and all of them are fully equipped. Your perfect location for a medical makeup in a most relaxing, clean and always sunny place. Cancún is a coastal city in a Mexico tourist destination known as The Mexican Caribbean and is located in the state of Quintana Roo on the Yucatan Peninsula in Mexico. It is a very popular vacation spot and a great option to improve your health. MedCare Cancún is an official transportation company for medical-tourist visitors that provides luxury private transportation from Cancún International Airport to any location in Cancún and the Riviera Maya. 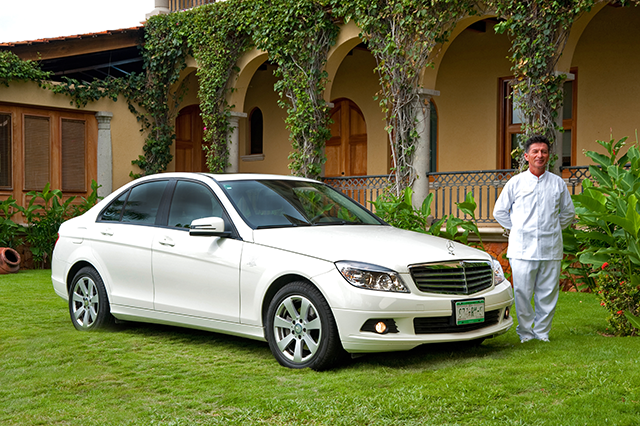 Private transportation means that the vehicle will be exclusively used by you and your family. You will not be sharing the vehicle with someone else, you will not have waiting lines nor waiting time. All our transfers include onboard amenities. MedCare Cancún owns and operates it's own fleet; you will be in contact directly with us at all times without any agency or other kind of intermediaries. We are officially licensed by the Cancún Airport ASUR to provide the transfer service to the hotels in Cancún or the Riviera Maya. Airport transfers and shuttles are available 365 / 24 / 7. From luxury cars to 8 person vans, tell us your preferences and we pick you up. Never wait for a taxi, we do the waiting and are ready on command. Wheel chairs, stretchers and you name it. We have so far adapted to any needs asked.